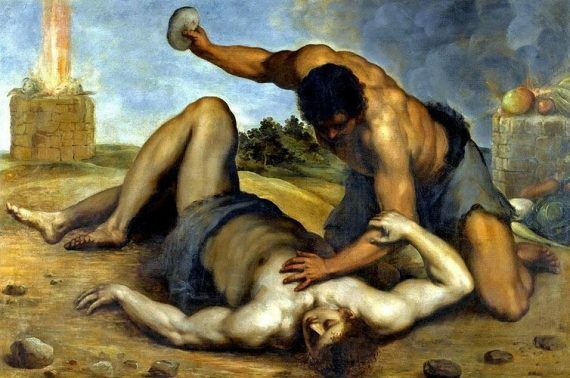 Genesis 4:8 contains the account of Cain murdering his brother Abel. This is the first death in Scripture and reveals something significant about death and violence. 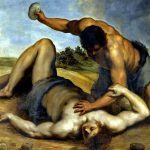 What Genesis 4:8 teaches us about God, ourselves, Scripture, history, politics, economics, and pretty much everything else in life. In hearing this episode, It just struck me what it means when Jesus says: “I am the way, the truth and the life”. The way He lived is the way. This is the life. And this is the truth. This is who God is. Also, a passage like Matthew 5 becomes now clear(er). To live now on The Way might (will) eventually lead to bearing one’s cross and being killed, the same way it happened to Jesus. This is the freedom in Gal 5:1, that we are free to rule over sin, and not sin over us. I believe there are even more passages in the Bible that shine in a new light now… This is really liberating. Thank God and thank you again!